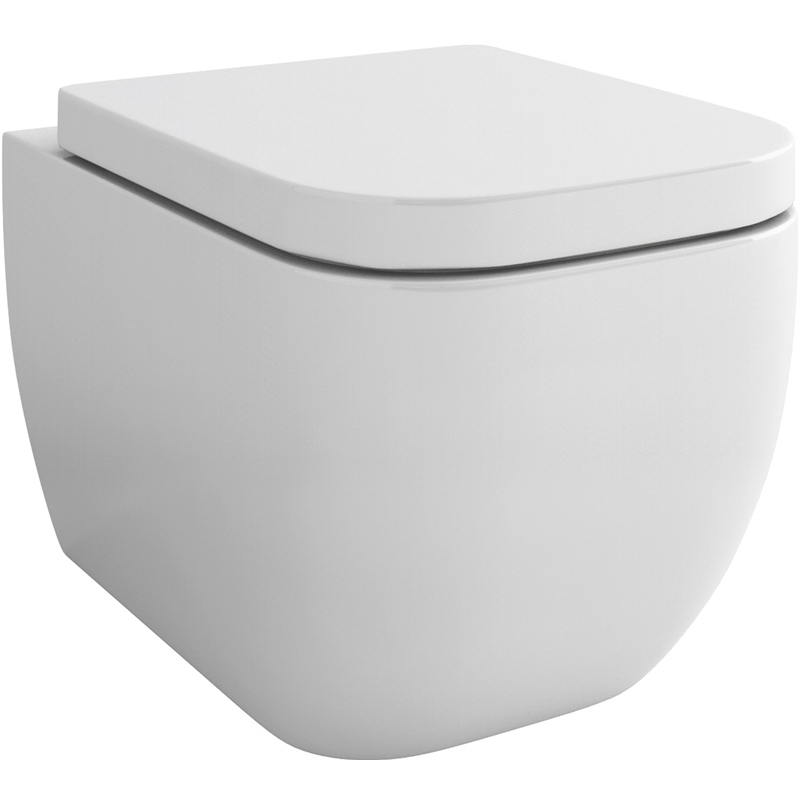 Essence wall hung wc bowl with fixings and soft close toilet seat curved modern bathroom designOozing modern style and minimalist aesthetics, this Essence Wall Hung WC Bowl from Pura comes complete with fixings and soft closing seat for the complete toilet installation. An economy flush capability comes as standard while anti-bacterial protection is also included to maintain good hygiene and prevent the spread of bacteria. This contemporary wall mounted toilet is perfect for any bathroom or en-suite and the high standard of manufacture ensures it will stand the test of time.